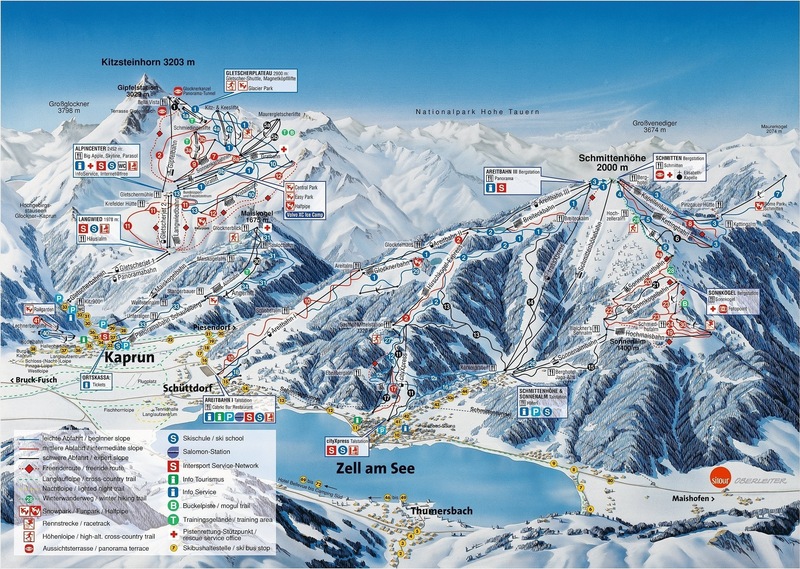 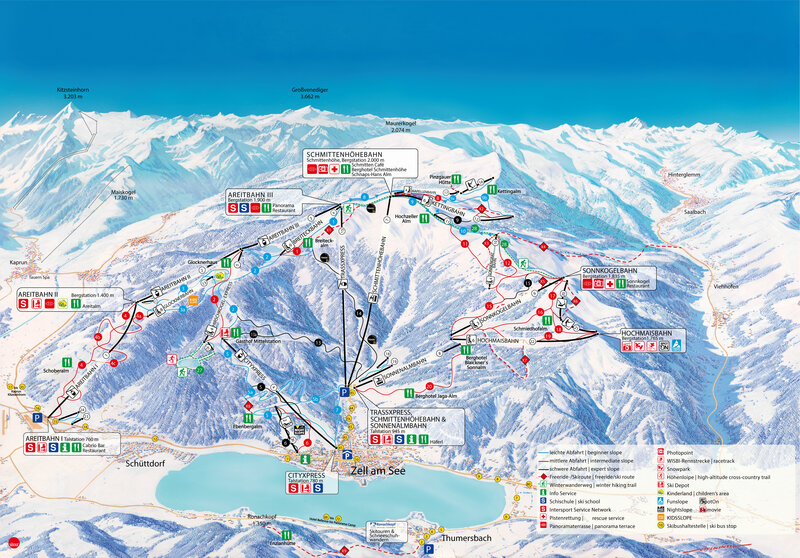 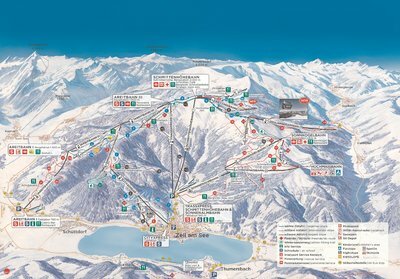 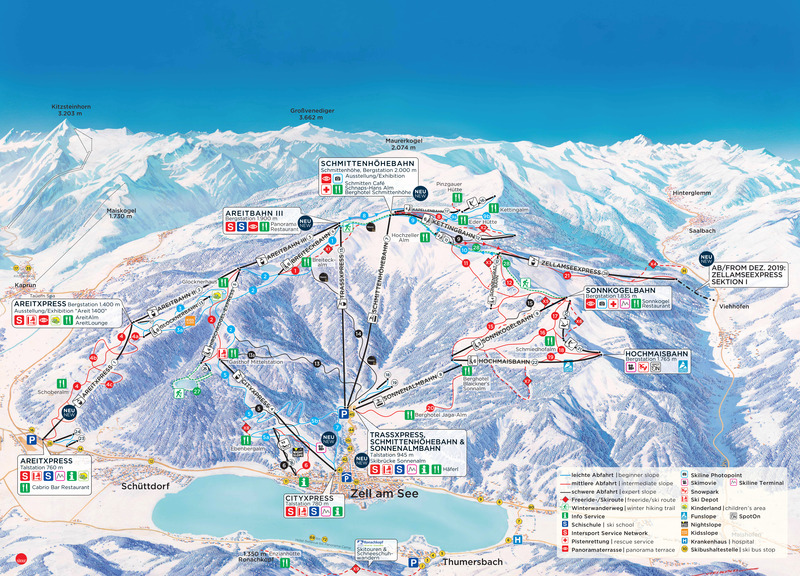 Map of new lifts to link the 2 Kaprun ski areas - scheduled to open for the 2019/20 season. 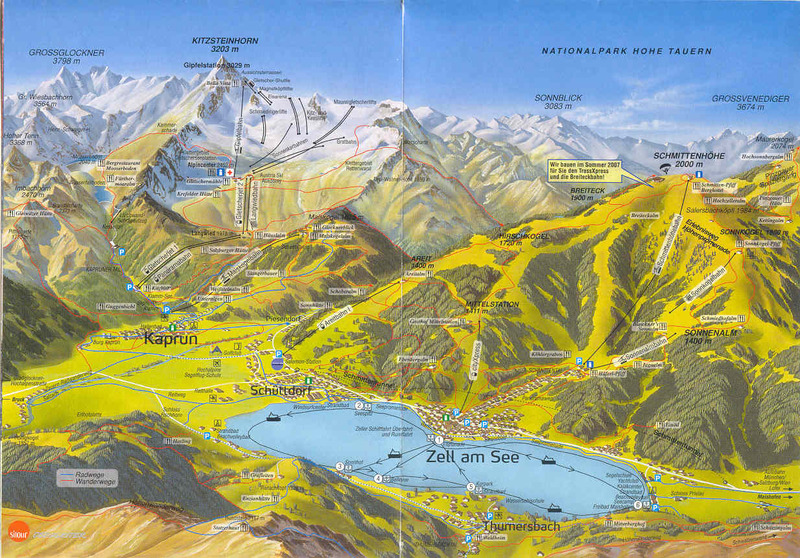 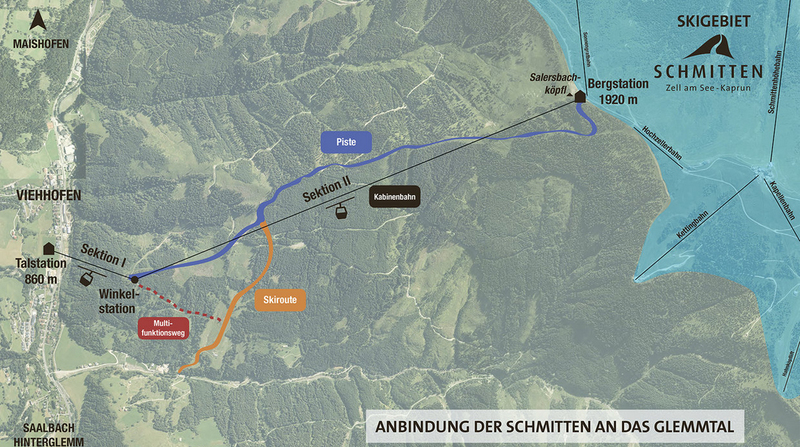 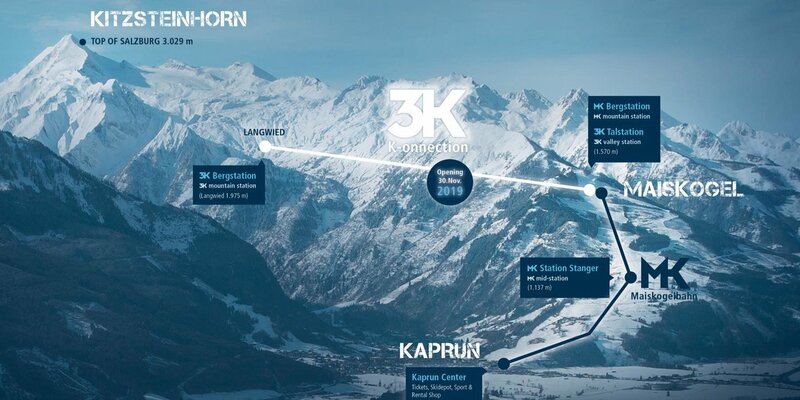 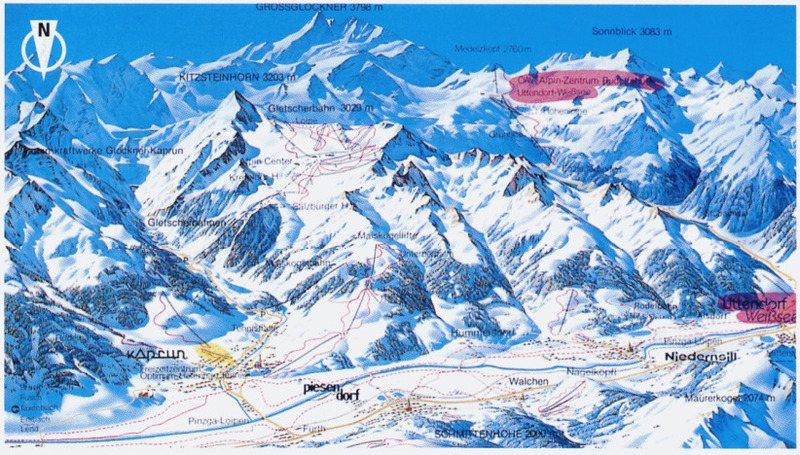 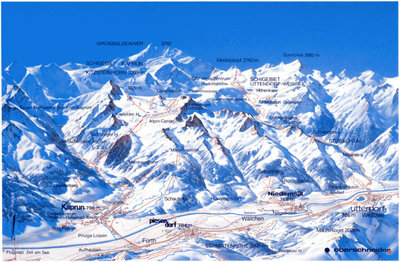 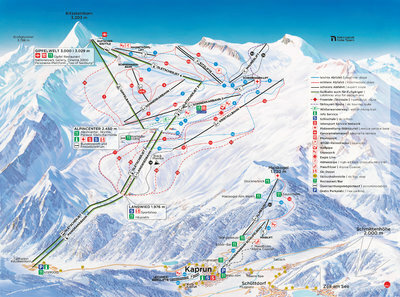 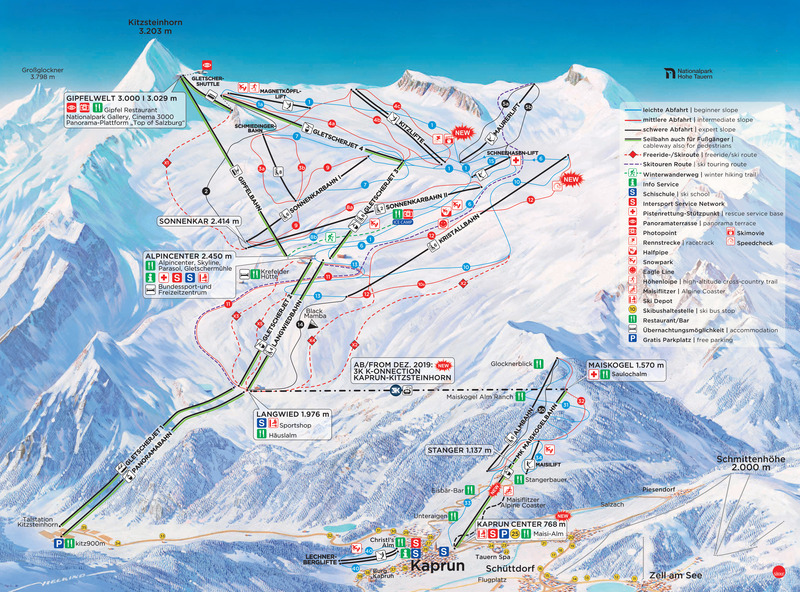 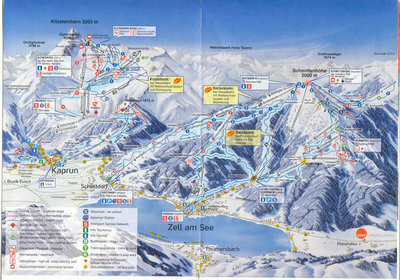 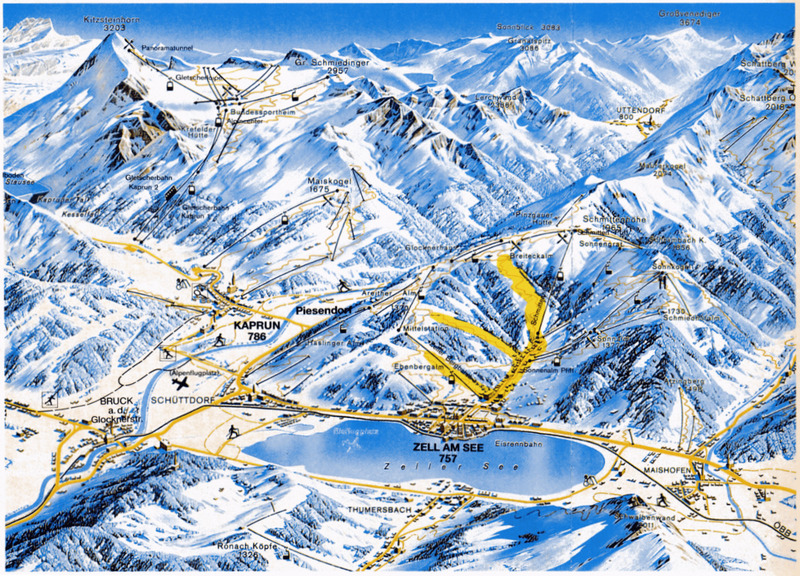 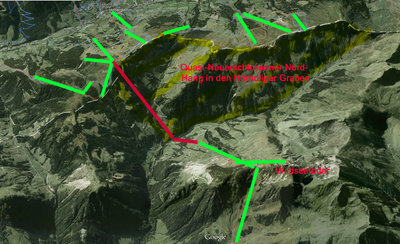 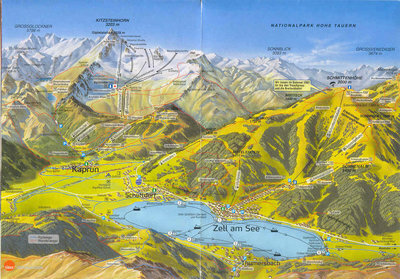 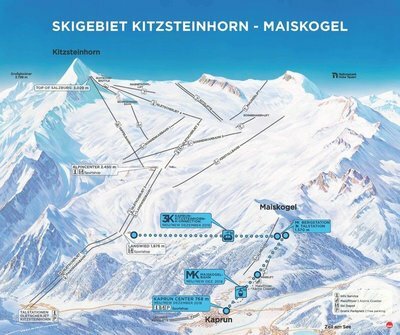 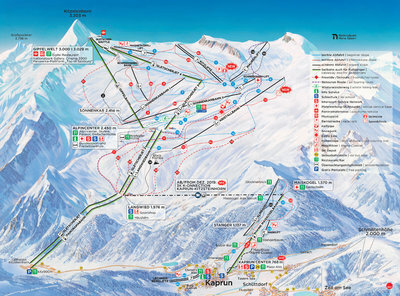 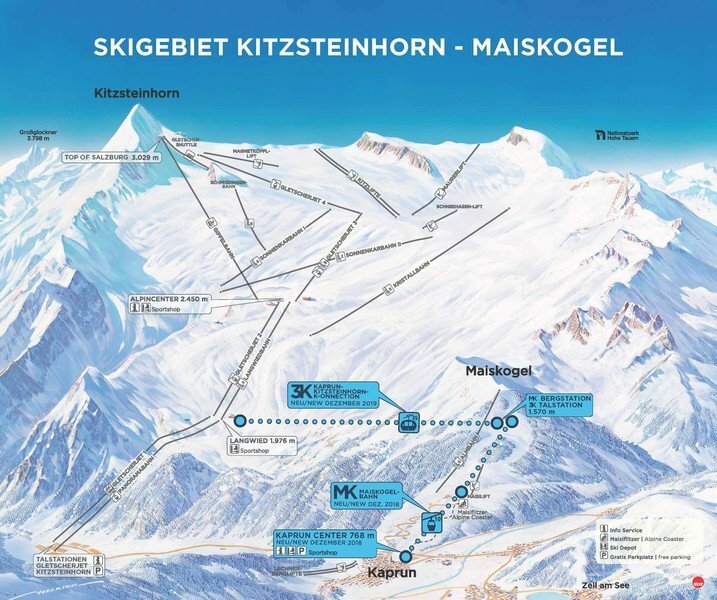 Map of the new lift linking the 2 previously separate ski areas in Kaprun. Opening 30th November 2019. 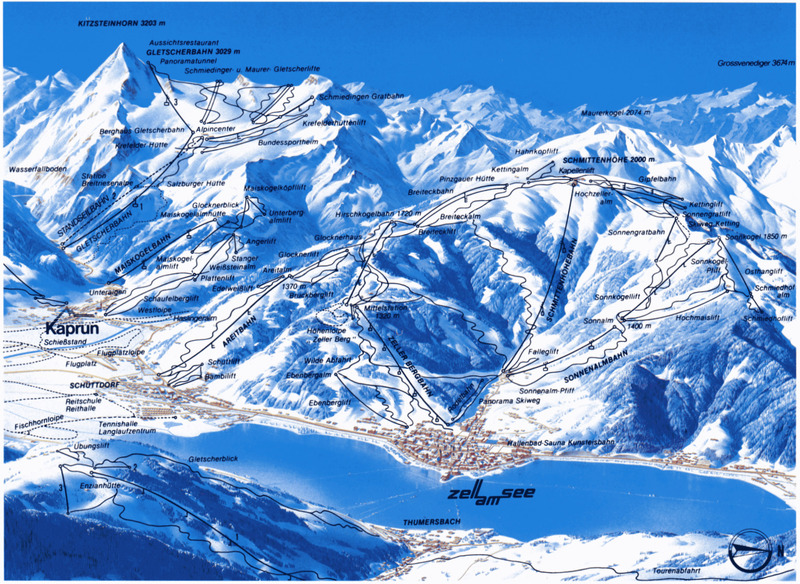 Piste map for 2015/2016 season. 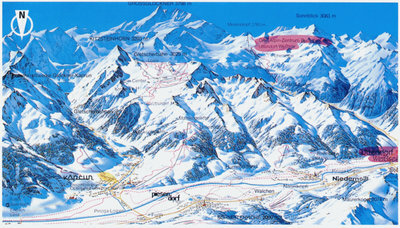 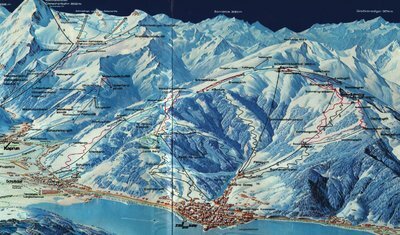 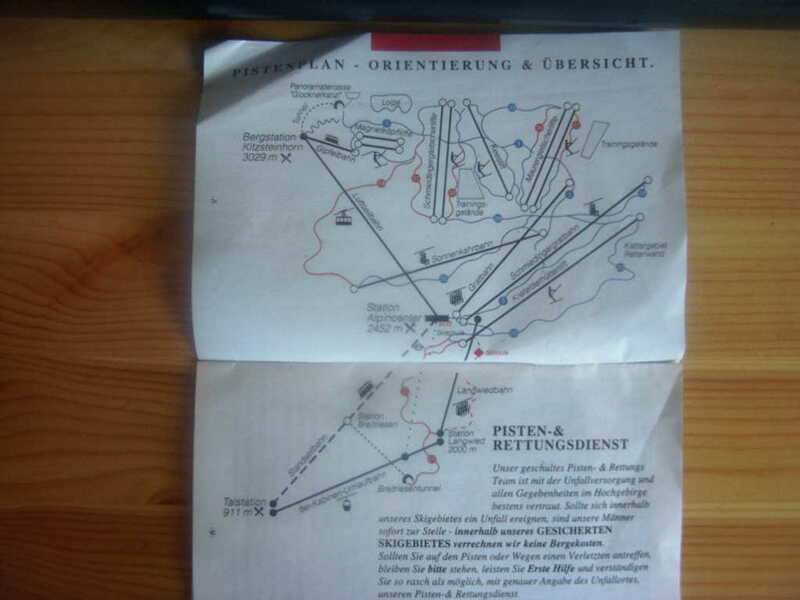 Piste map for 1981/1982 season.